Enjoy everything downtown living has to offer in your contemporary worry-free condo. 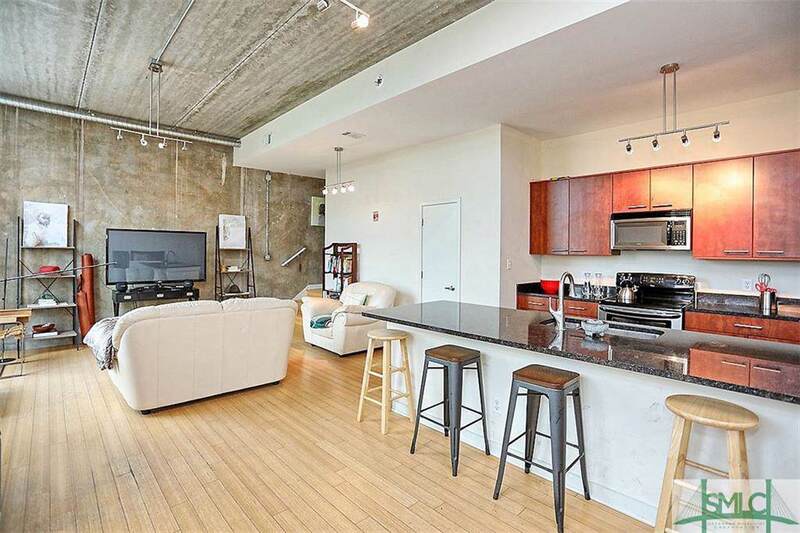 With rising rents, this condo is a perfect solution for living in or renting out. 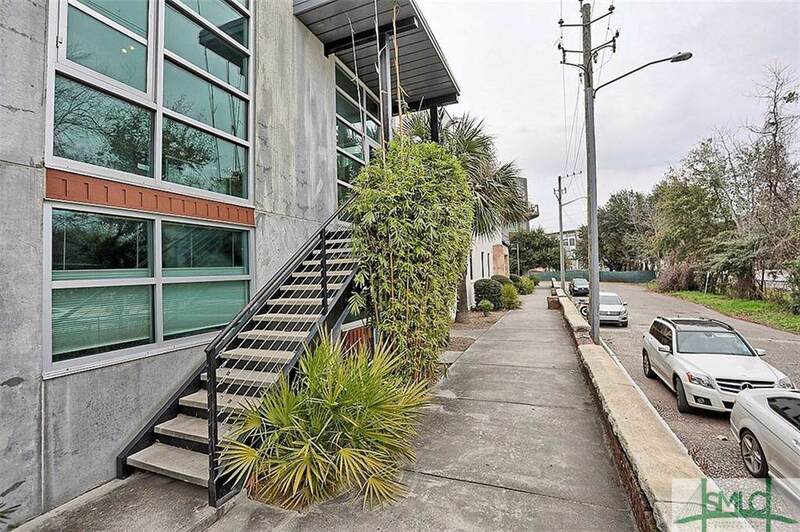 Sitting next to several SCAD buildings, its A short walk to cafes museums and nightlife. 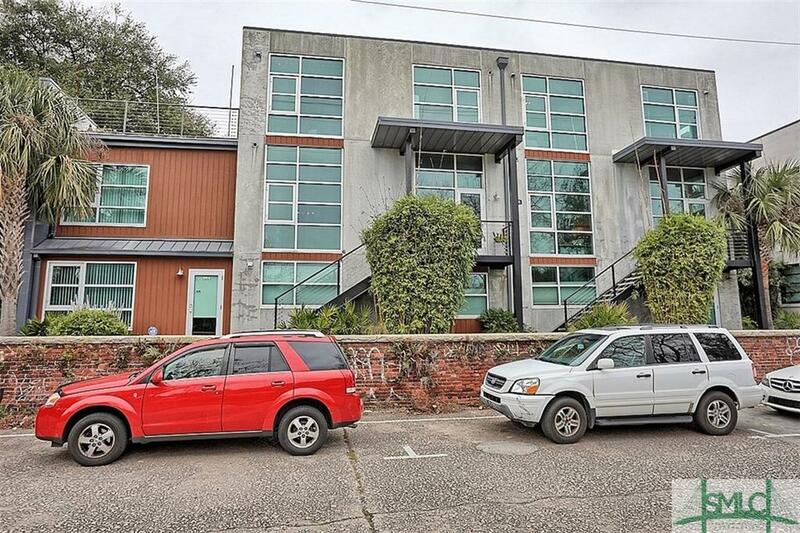 This 2 story condo enjoys private parking, green construction built in 2007, bamboo floors, concrete walls, 12-foot ceilings in a contemporary loft feeling. 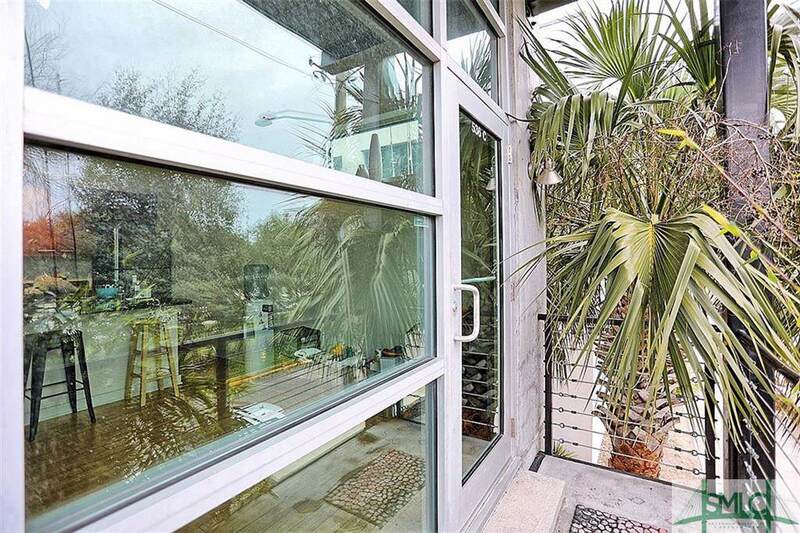 2 bedrooms with en-suite bathrooms and walk-in showers, second-floor laundry, and open floorplan. Listing courtesy of Jacqueline Mason of Keller Williams Coastal Area Partners. © 2019 Savannah Multi-List Corporation. All rights reserved.